Susan Powell Brinkley (’62, P ’93), an alumna of the new campus, never set foot on the Old Campus as a student. But for the last 20 or so years, she’s been the most passionate advocate for preserving the history of “the holy land” as she calls it and sharing Wake Forest’s heritage with students and alumni. Her dedicated service was recognized recently when she received one of North Carolina’s highest civilian honors, the Order of the Long Leaf Pine, given by the governor to those who have a proven record of extraordinary service to the state. Provost Emeritus Edwin G. Wilson (’43) presented the award to Brinkley at the annual meeting of the Wake Forest College Birthplace Society on Oct. 28. Brinkley is stepping down this fall after serving as president of the Birthplace Society for most of the last 20 years. 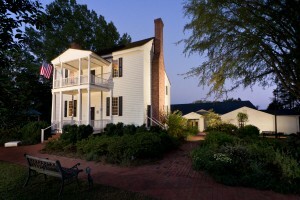 The Birthplace Society oversees the historic Calvin Jones House and the adjacent Wake Forest Historical Museum, located near the Old Campus in Wake Forest, N.C. The museum opened in 2010. 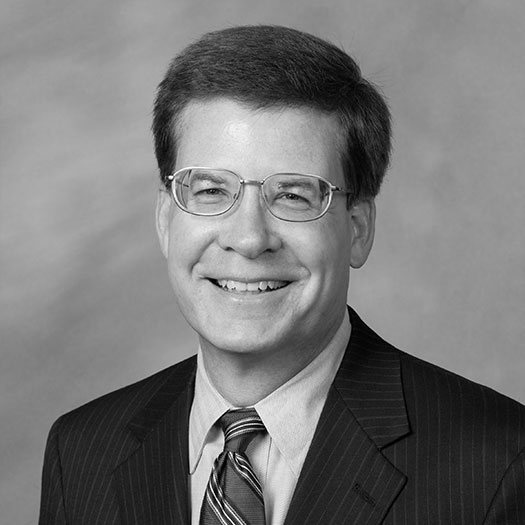 Brinkley joined the Birthplace Society board in the mid-1980s and was named president — a volunteer position — in 1991. With the museum complete and Museum Executive Director Ed Morris (P ’04) and a strong board in place to continue her work, the time is right for her to step down as president of the Birthplace Society, she said. Tom Parrish (’67) will become president in November. More on Susan Brinkley.